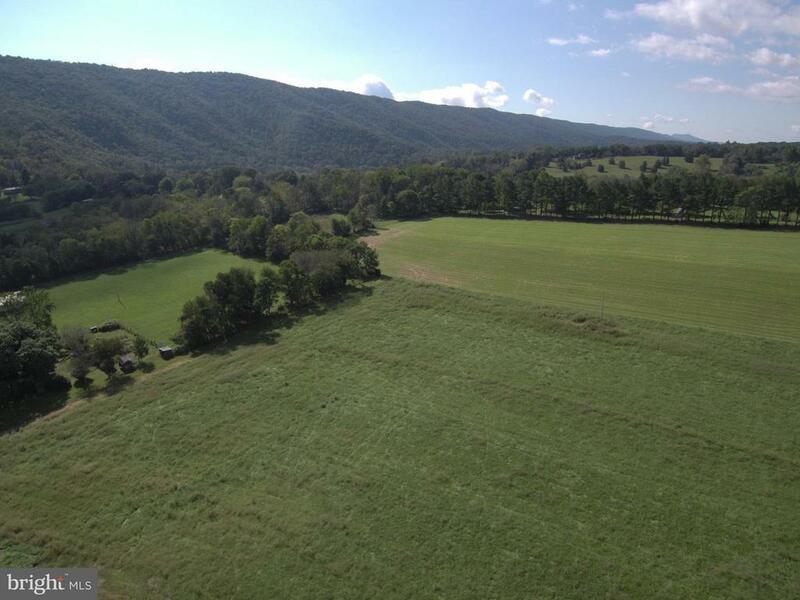 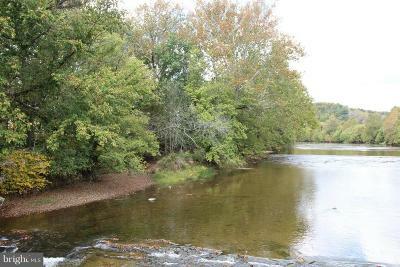 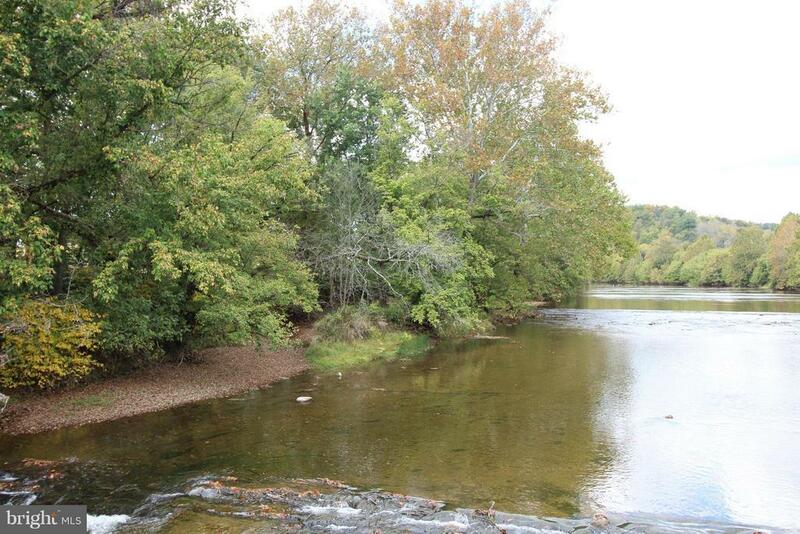 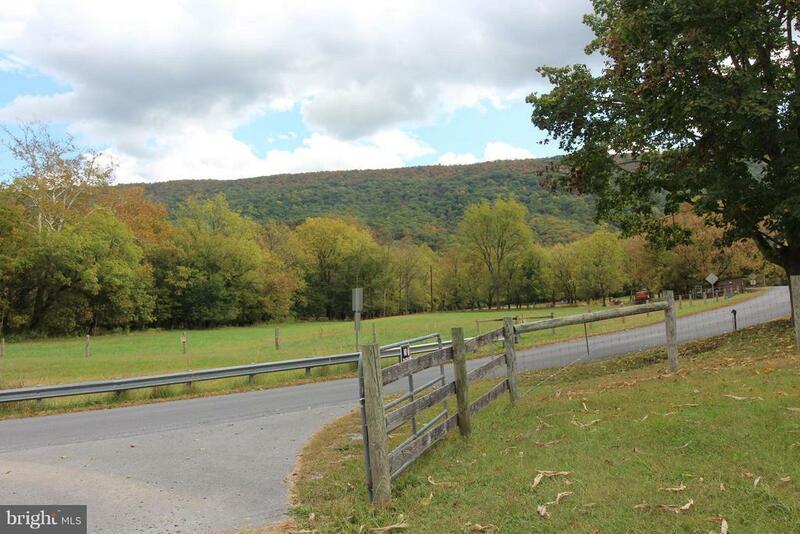 Beautiful acreage on the Shenandoah River! 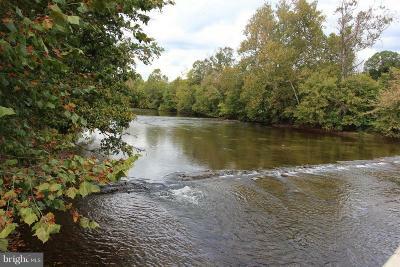 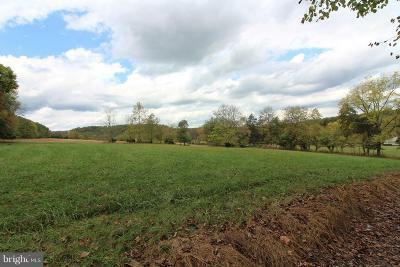 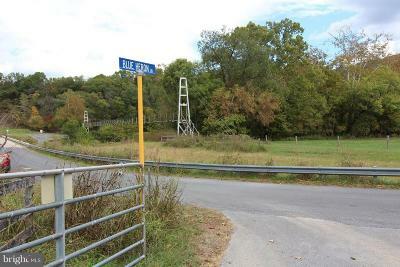 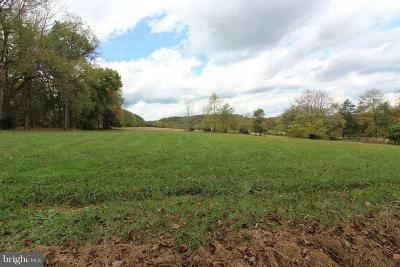 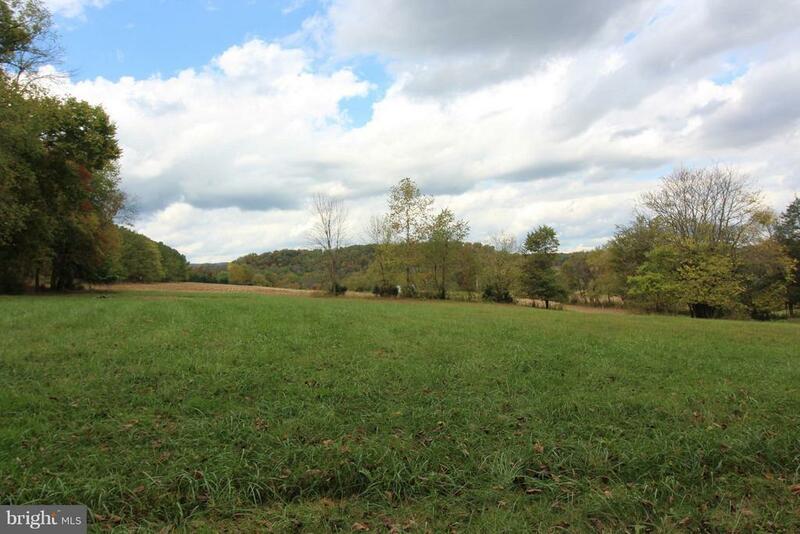 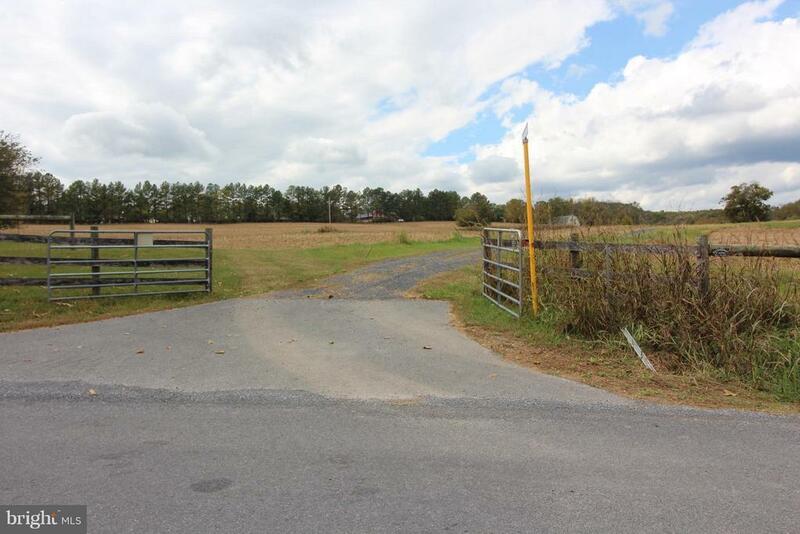 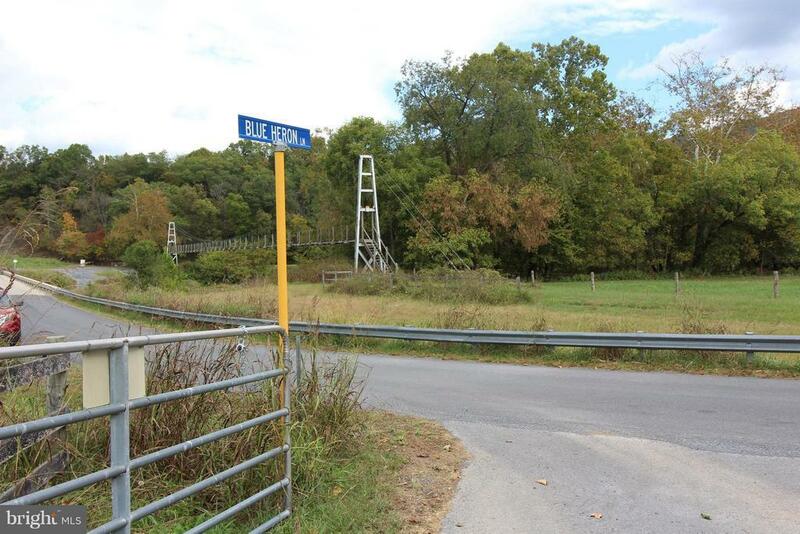 A rare find of 10 open acres w/ homesite located out of the flood plain. Build your dream home with fabulous view of the Massanutten Mtn range (out of the flood plain!). Addtl 9 acre adjoining parcel available for sale. 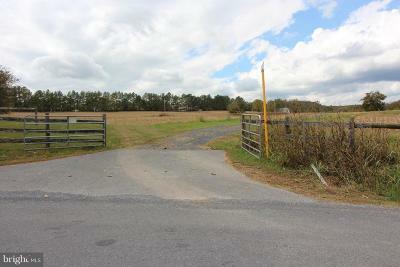 Property has 3 bedroom certification letter, shared 3 party entrance driveway & enrolled in land use for reduced taxes. 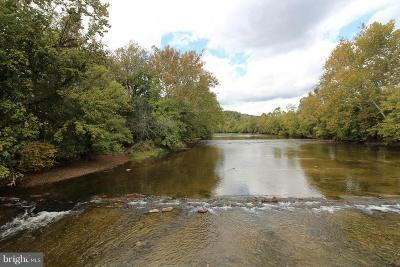 Directions: From Strasburg, Route 11 South approx 1 mile to left on Funk Road, continue to left on Deer Rapids Road, cross river bridge, to immediate right on Blue Heron, 1st parcel .